The Three Bears had it right. Some like it hard, some like it soft, and some like it in between. 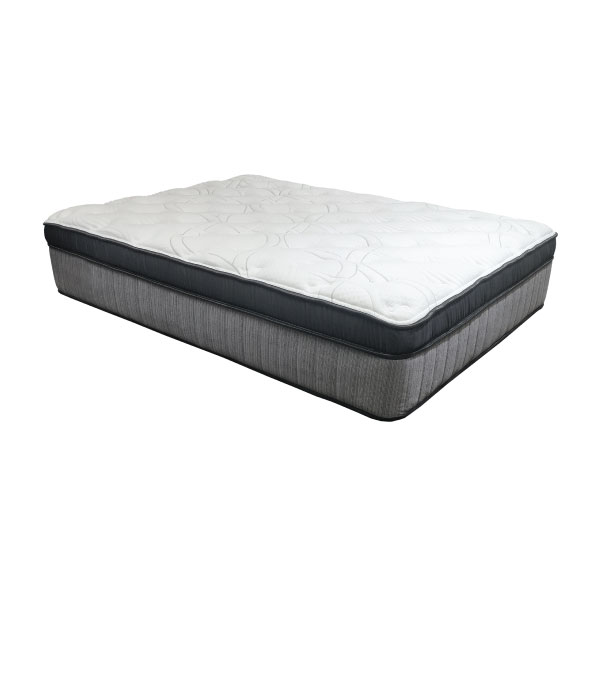 Be like Goldilocks and explore your comfort preferences, whether you prefer the structured support of an extra firm mattress or enjoy being cradled in the luxurious embrace of a pillow top. 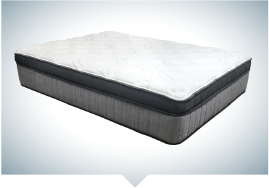 No matter what you look for in a mattress, BedMart has your comfort match made in heaven.